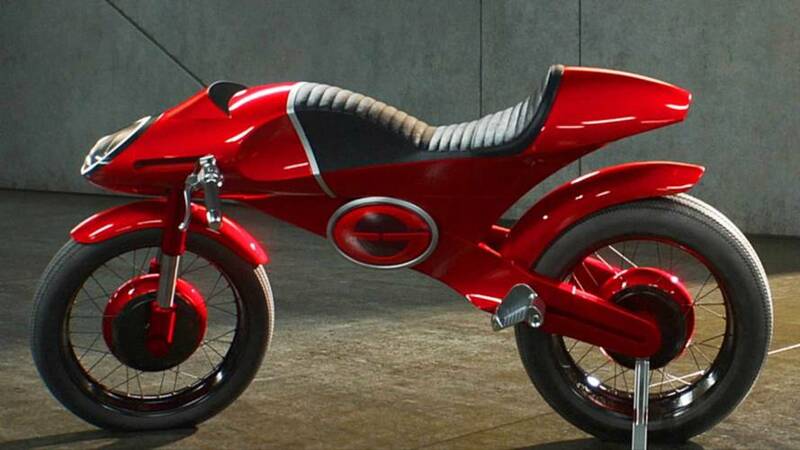 Custom bikes don't have to be all welded metal to be pretty. 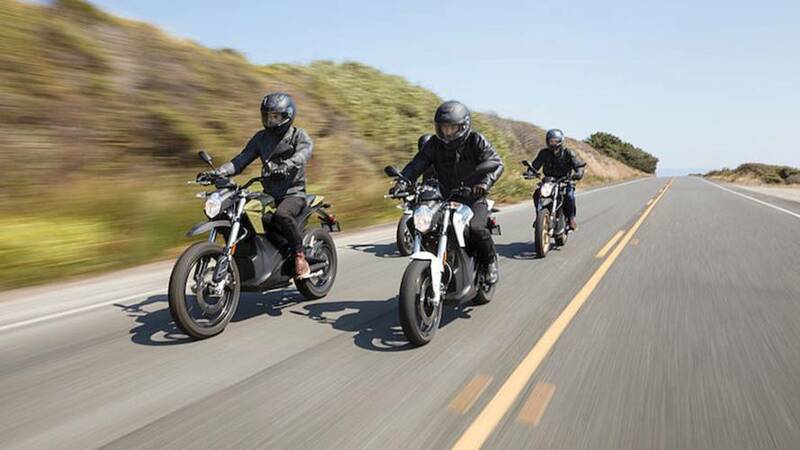 More power, more style, more fun and a new model. 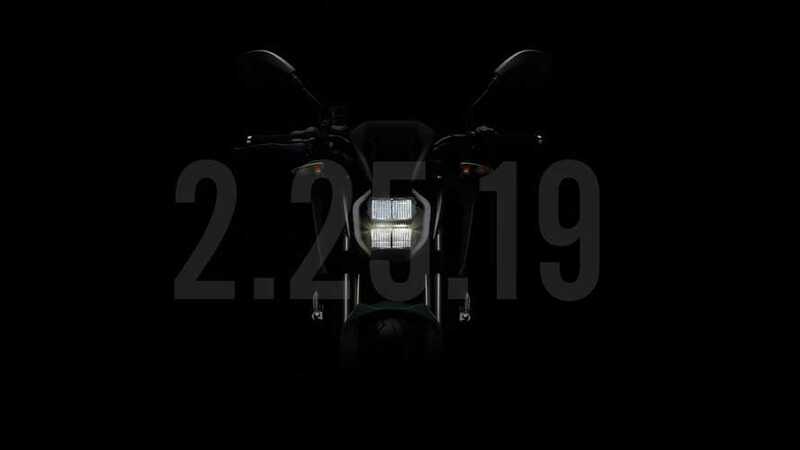 There's a new F in town. 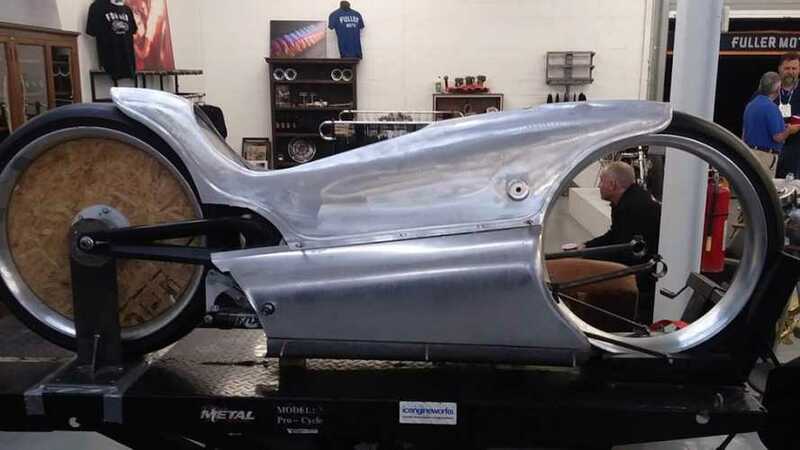 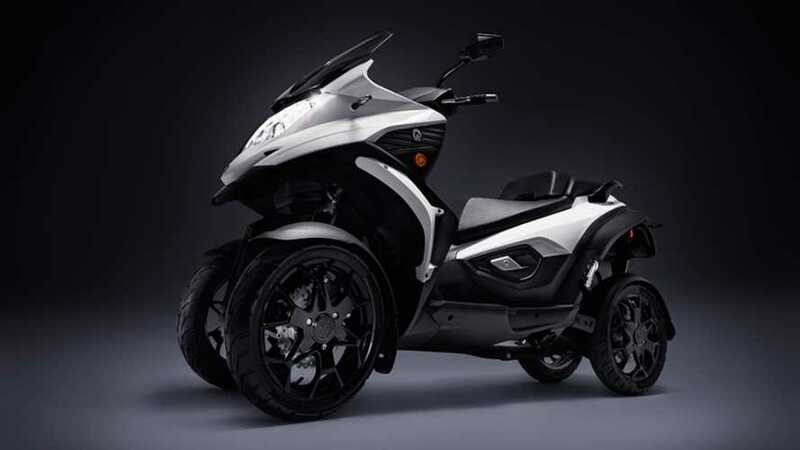 This partly completed bike is reportedly based on a Zero FX platform. 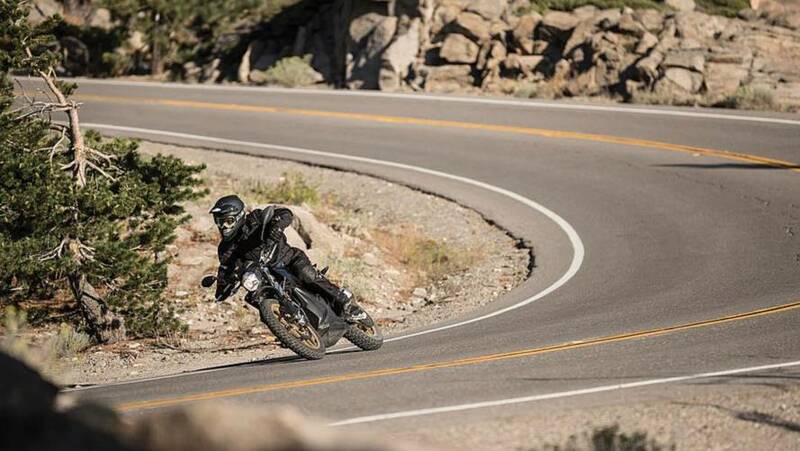 Bikes, cars, planes, helicopters... there's no wrong vehicle for a proper action-packed chase. 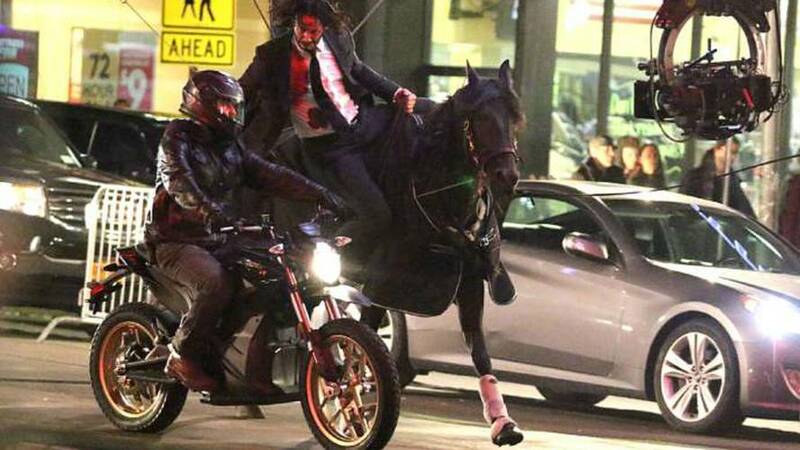 In the latest John Wick, we are getting horse vs e-bike. 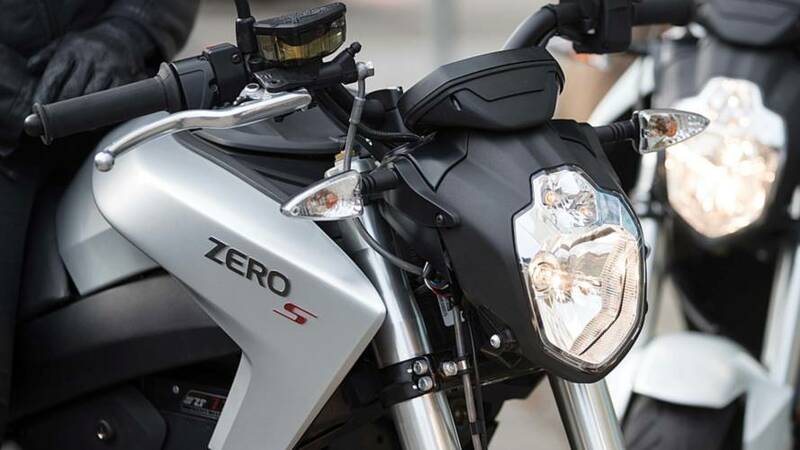 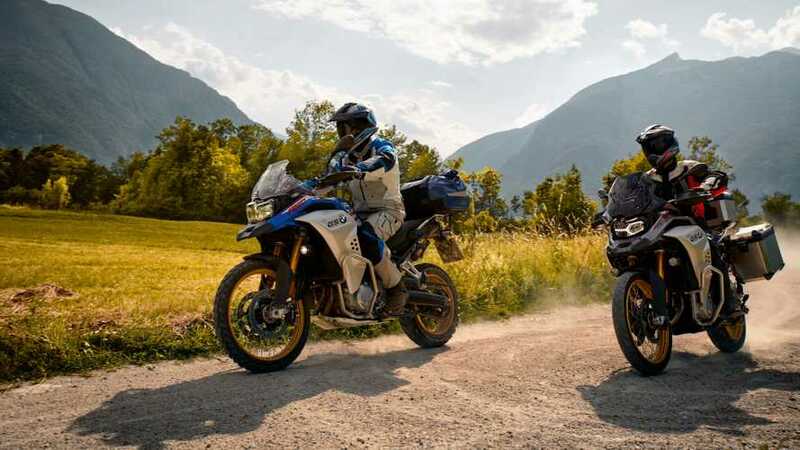 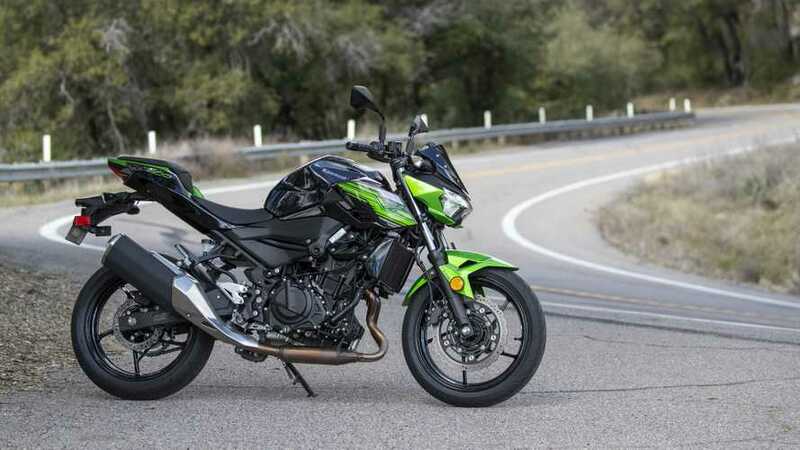 After over a decade on the market, it was about time Zero Motorcycles get their own dealership and on June 23rd, that's exactly what they'll do. 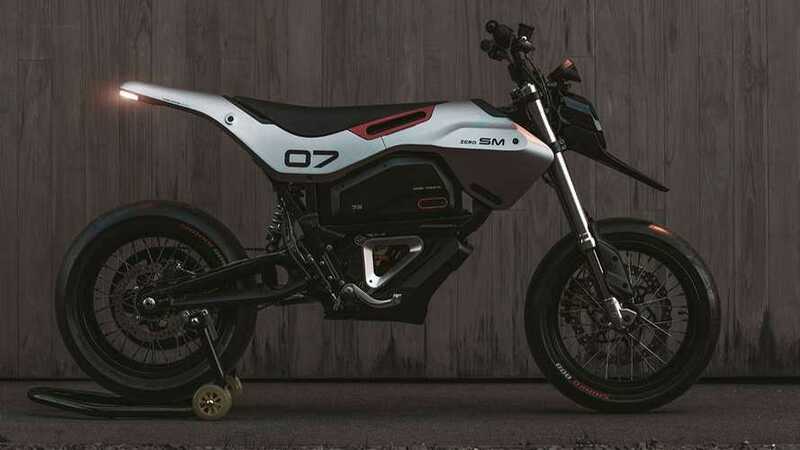 The electric motorcycle marque debuts a new, sleeker, company logo. 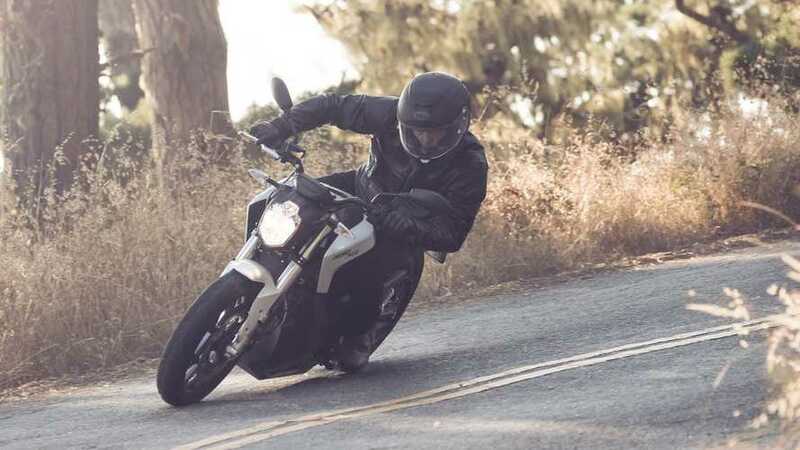 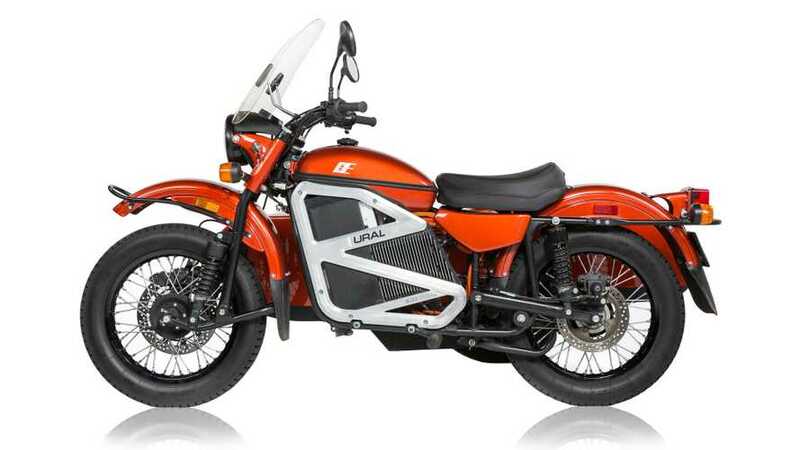 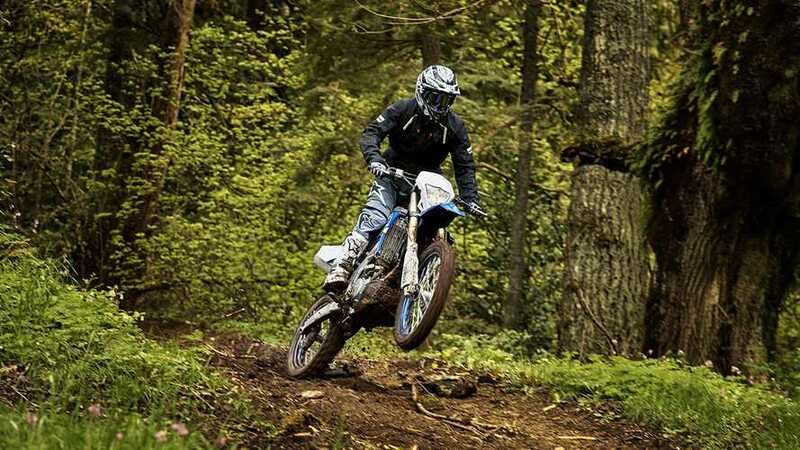 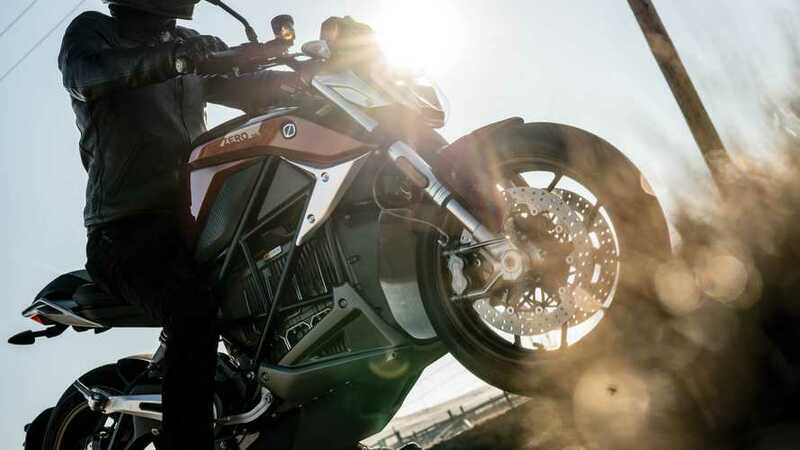 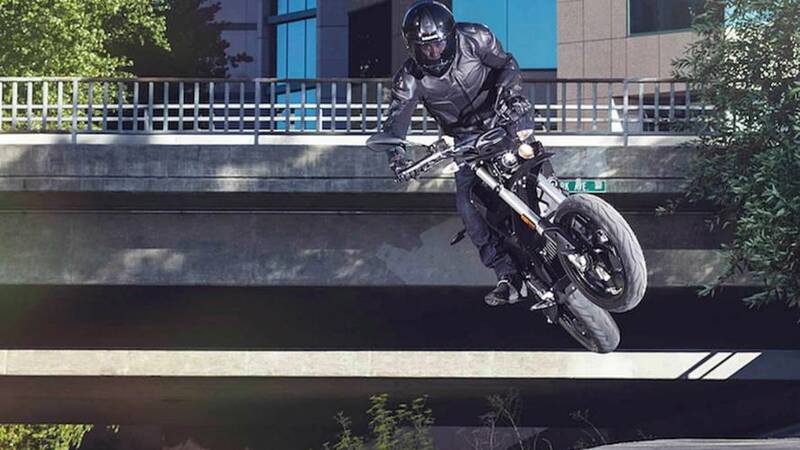 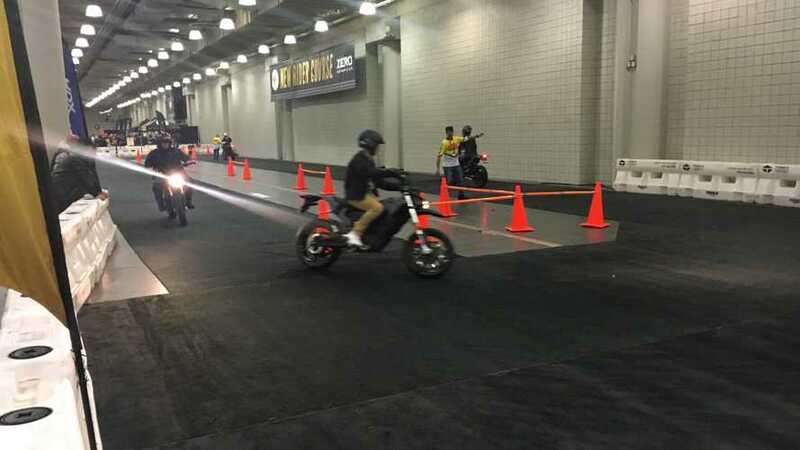 The San Francisco-based electric motorcycle marque gears up for an eight-stop tour across the UK, giving riders a chance to test ride the company’s latest model range.